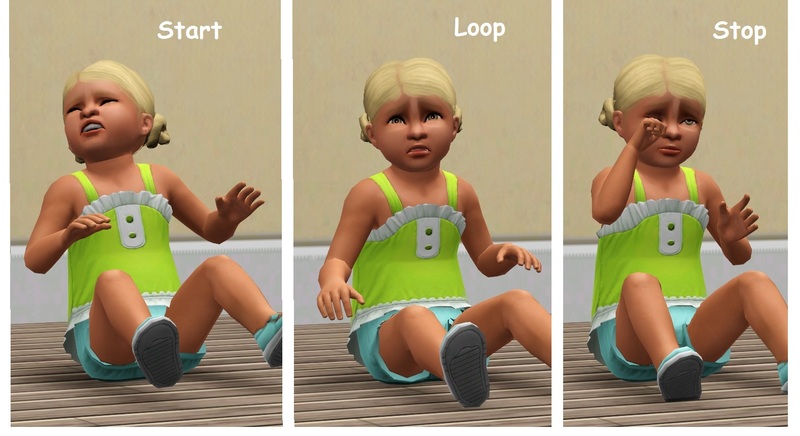 I thought about making some new fresh crying animations for the toddlers, since their original crying was a bit annoying to a point, so I made new ones a little more realistic and less bothersome. Only one crib cry idle wasn't replaced, since I couldn't think of any other crying in crib animation. - What type of mod is this? - This an animation replacement mod, and it goes in your overrides folder! - Animations - all custom made, except for one that was tweaked a bit. - What does it do? 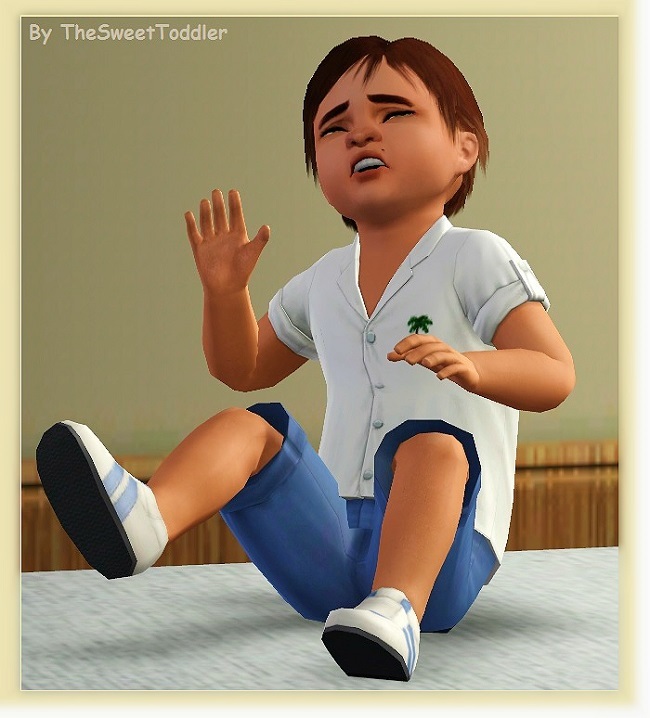 - This type of mod will replace the game's toddler crying animations with new ones. 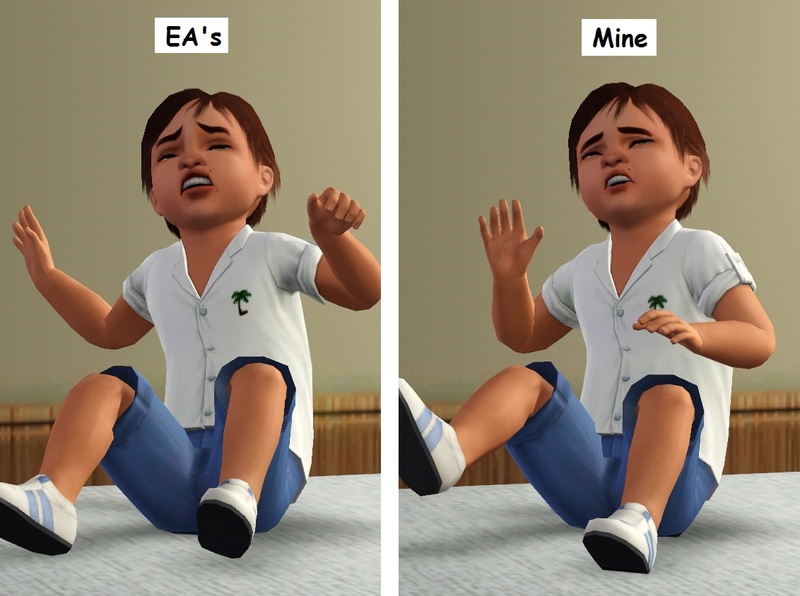 - All - This replaces all the toddler crying animations except for 1 crib one. - Floor only - This only replaces the crying on floor animations. 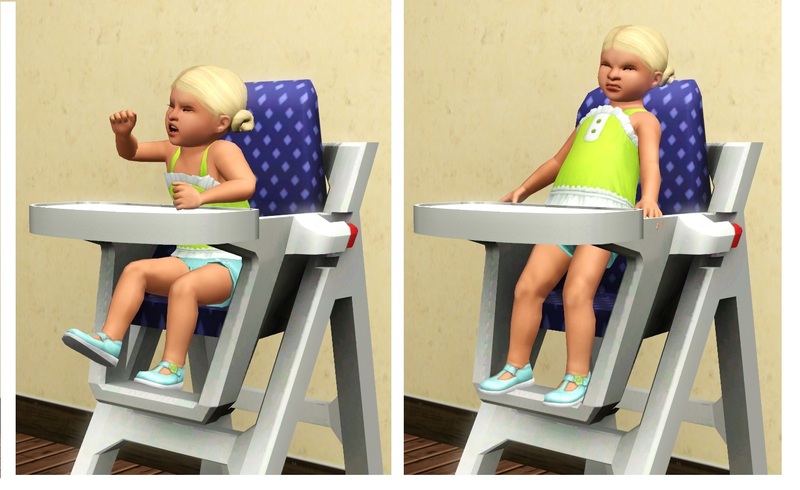 - High Chair - This only replaces the crying in high chair animations. - Crib - This only replaces 1 crying in crib animation. Since I only made a quick and very simple animation of a toddler in a crib sad but not crying, imo I'd recommend putting the highchair and floor ones. Do not place the ALL version in if you have put in any other version. Only that in the crib animation a toddler may go still for a few seconds, but it's very minor. -Please do not re-upload my mod to paysites or claim it as your own!